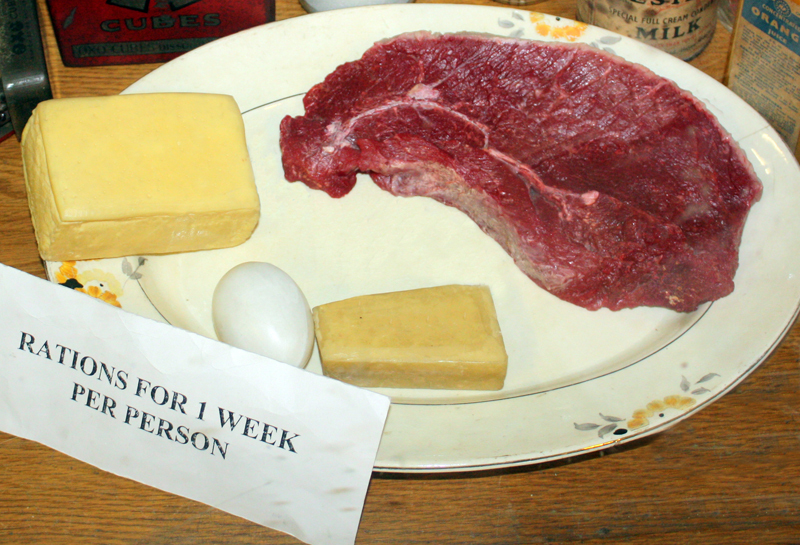 Yet by most measures, food rationing was a good thing. The startling truth about this 75th anniversary of national privation is, that, as Driver insists, “for three prime reasons – scientific knowledge, efficient administration, and a newly discovered national sense of equity – Britain as a whole was more healthily fed during the 1940s than ever before (or since, some might add).” He published these prophetic words in 1983, when our current national obesity plague was just puppy fat. There is universal agreement that Britain was better nourished after the imposition of rationing than before it; last year we discovered that obesity is responsible for more than 12,000 cases of cancer every year. I have picked 1948 as a reference point here because it falls in a period covered by a British Medical Journal study that I briefly mentioned in The Fat Lie. Published in 1953, the study looked at calorie intake and weight changes amongst the British population during the years of rationing. It shows not only how much people were eating, but how much they needed to eat. Comparison of the relation between the food-consumption levels and the body weight changes recorded in this paper and the calorie value of total supplies of food moving into civilian consumption (Ministry of Food, 1949, 1951a) shows that during 1944, when the calorie value of the total food supply was just over 3,000 per head per day, adult men and women gained weight; that during 1945, when the calorie value was over 2,900, weight was roughly constant; that during 1946 and the early part of 1947, when the calorie level fell below 2,900 and dissatisfaction over the food supply was voiced publicly, adults lost weight. In 1948, when the calorie level had again risen above 2,900, the trend of 1946 and 1947 was reversed. The authors concluded that the government of the day's advice that an average British adult should consume 2,800 calories a day was 'probably too low'. They suggested that 2,900 calories a day was closer to what was needed to maintain a healthy weight. This was based on empirical data that showed that people tended to lose weight if they consumed less than that. By contrast, today the government advises the average Briton to consume 2,250 calories a day to maintain a healthy weight. A diet that would be considered as the bare minimum, or even below the minimum, in the 1940s would be enough to make most modern Britons gain weight. On average we all consume very much fewer calories than we did when rationing was in place. Thus it's not an increase in calorie consumption that is causing the rise in obesity. It just simply isn't. Indeed, if we all returned to that wartime diet we'd all gain substantial amounts of weight. The entire thrust of bien pensant opinion (and not for the first time) is thus simply wrong. We might well consume too many calories for our current lifestyles but we don't consume more than we used to. Newer PostSo how does this work then?